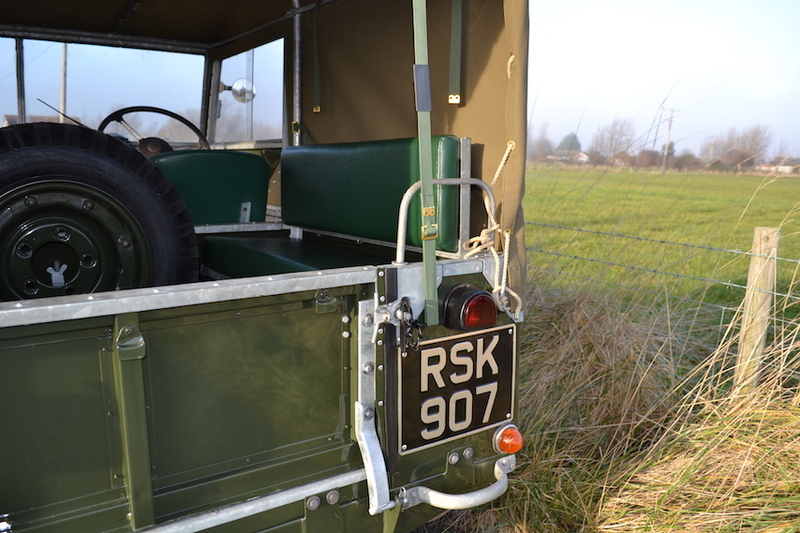 The vehicle was first registered 7th February 1952. 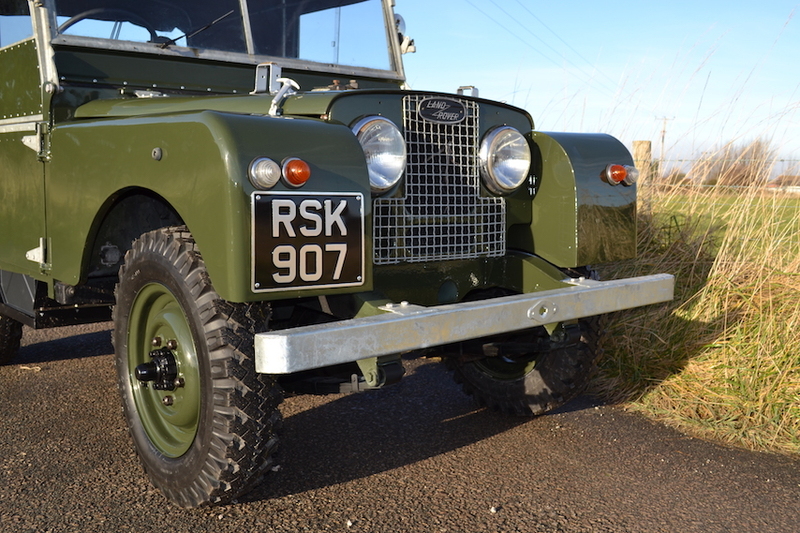 This vehicle has been recently recommissioned by ourselves, it formed part of a large collection of Series 1's that we acquired earlier in the year. 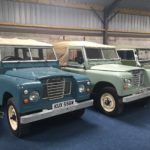 Other vehicles from the collection will be advertised shortly. 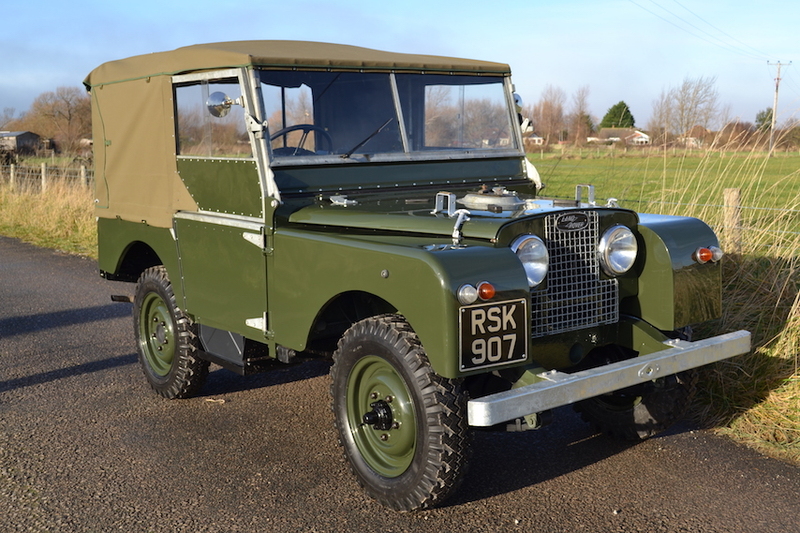 The vehicle is presented well and has previously been restored to a good standard. 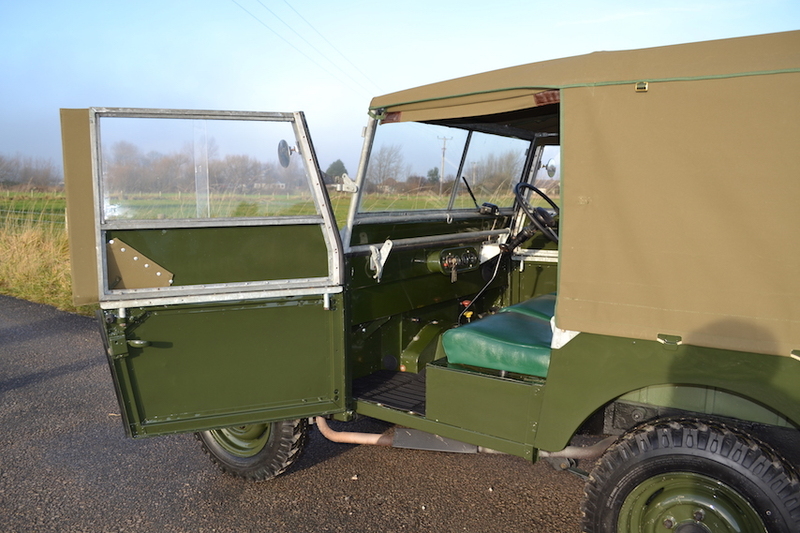 Including all the galvanised cappings, door frames and windscreen being stripped and re finished this vehicle is not to be confused with a lower quality restoration with silver painted cappings and a quick respray this vehicle has been fully stripped during restoration and the bodywork has been painted off the vehicle. This is one of the main differences that will effect the re sale value. 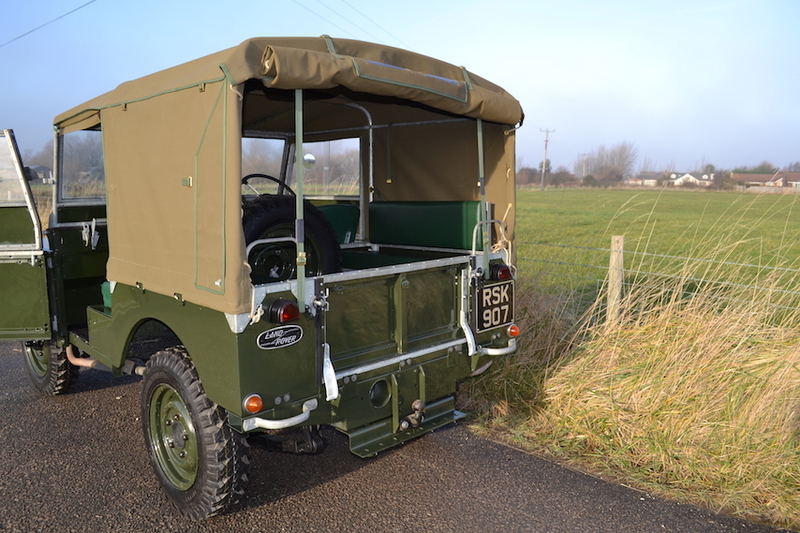 All the bodywork is in good condition and the paintwork is too a very high standard. 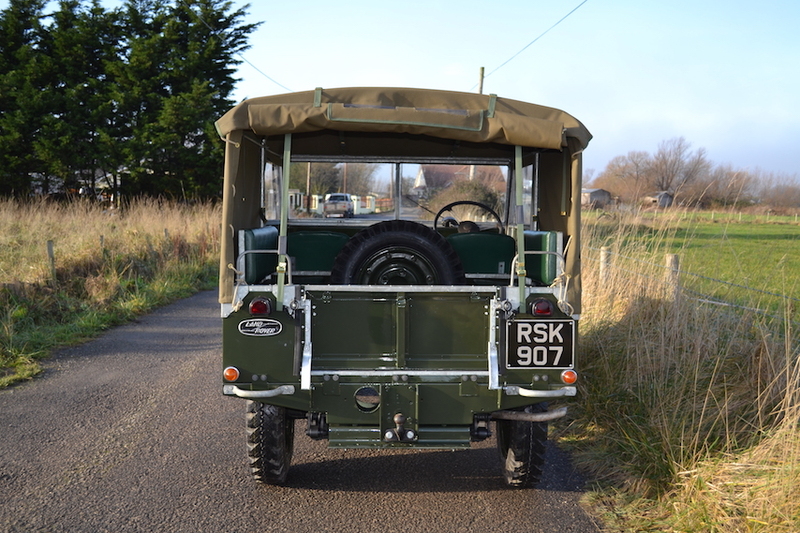 The rear tub unlike most Land Rovers is remarkably straight and original in the back and doesn't show any signs of hard use. 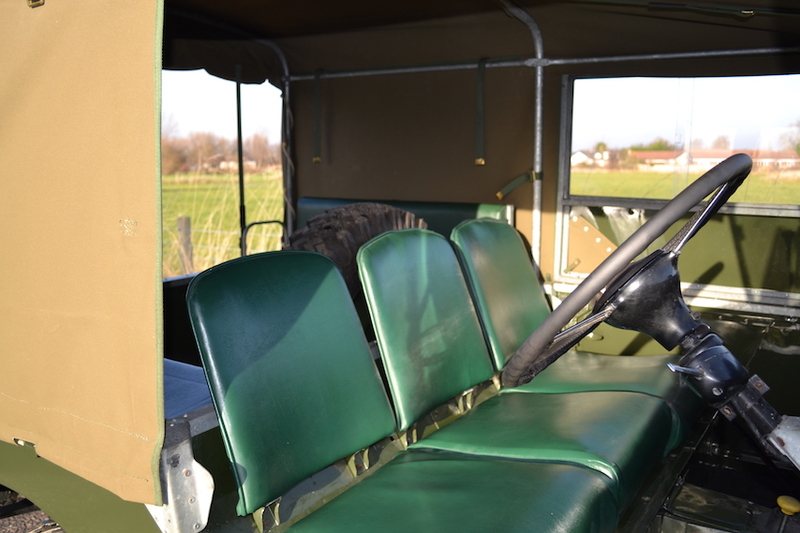 Matching rear bench seats have been fitted. 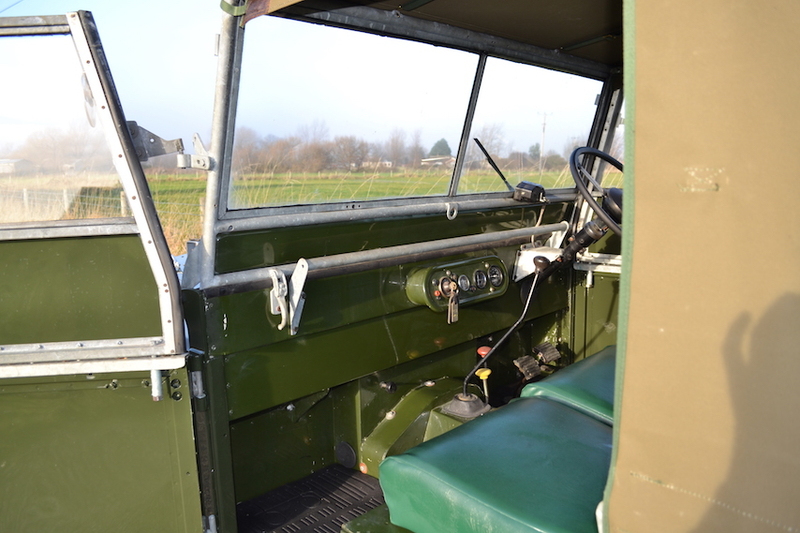 The bulkhead is exceptionally solid and in great condition. This is an aluminium bulkhead model. 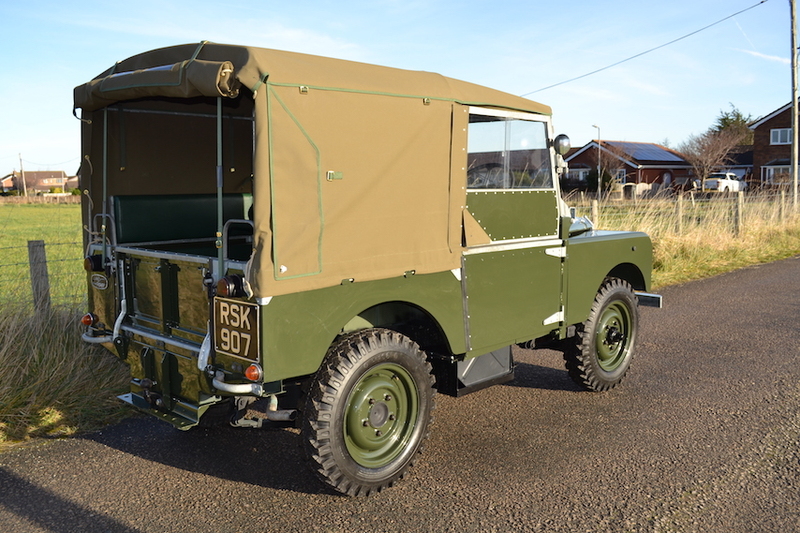 The chassis is in good condition and is original and has been restored to a high standard having had any necessary outriggers and crossmembers replaced. 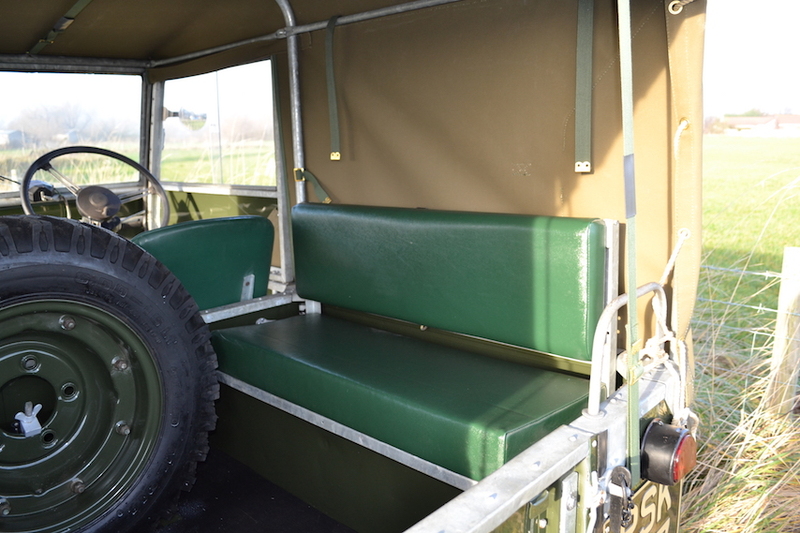 It has a complete set of matching front seats that are the correct type for the age of the vehicle. 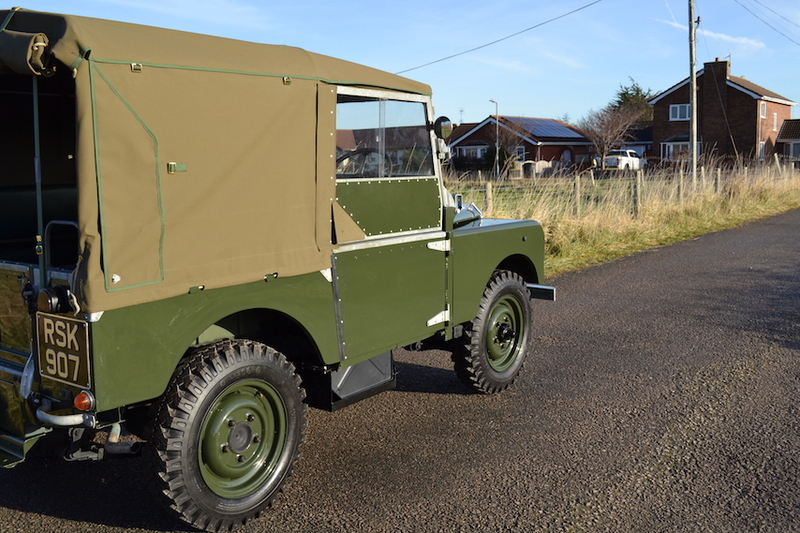 It had also had a new canvas and flaps from Undercover Covers which looks great against the bronze green bodywork. 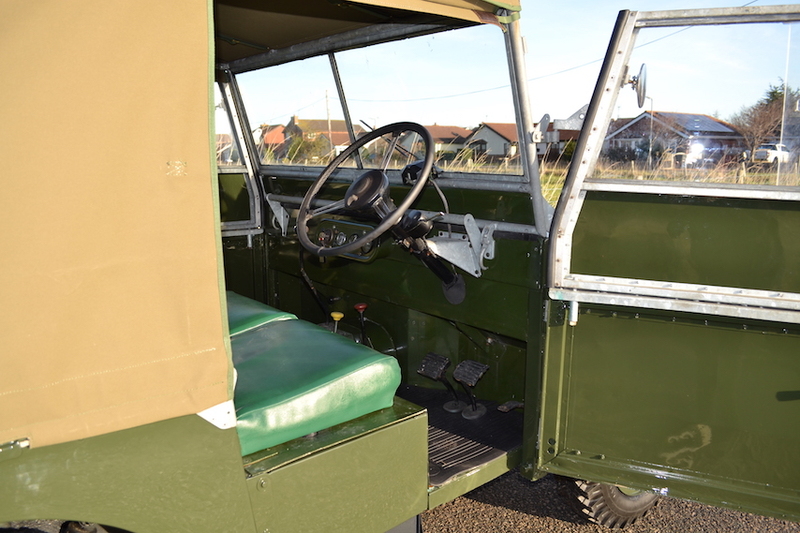 Front and rear mats have also been added which finish off the vehicle well. 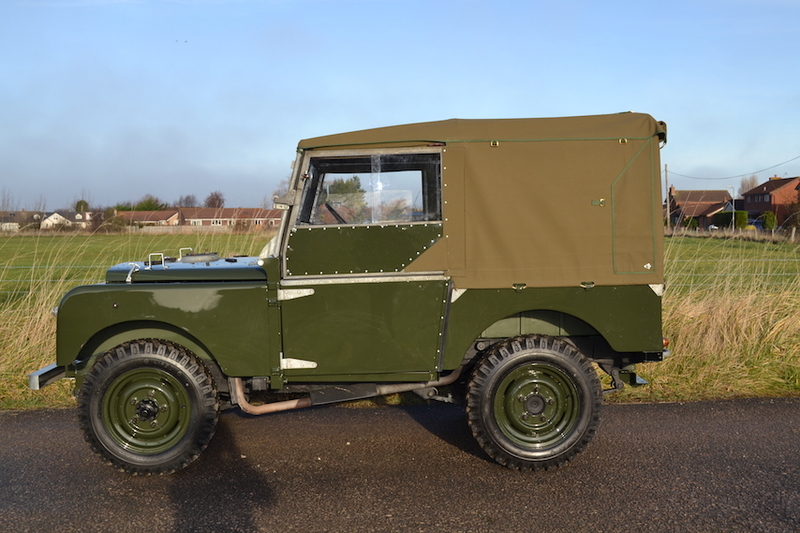 There has certainly been no expense spared on this Land Rover over the years and the vehicle has had a thorough recommissioning. The engine bay has been well detailed and finished to a high standard. 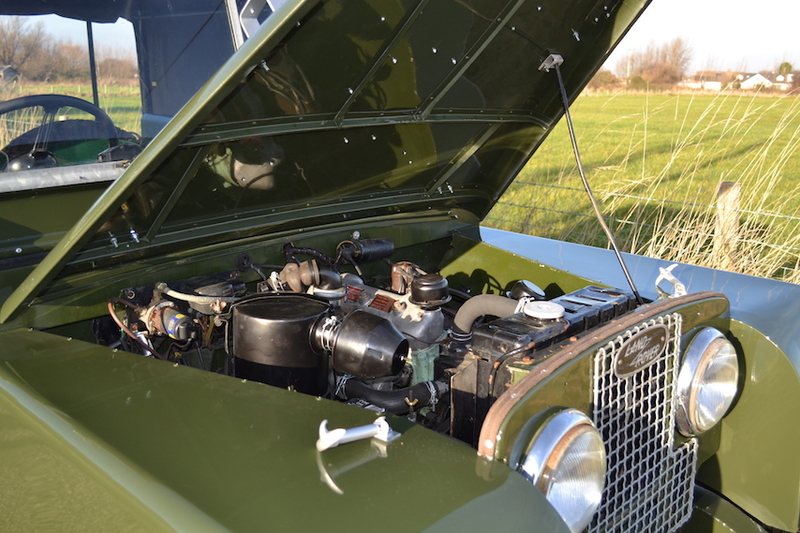 The restoration includes the correct 2 litre engine which is a Siamese bore type. The rebuilt 2-litre petrol engine gives huge improvements in reliability and drivability. 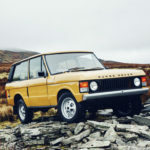 The later 80" vehicles were all fitted with 2 litre engines and do drive really well with the added power of the 2 litre engine as the 1.6 always seemed a little underpowered particularly on long hills. The engine busts into life at the turn of the key. It always starts first time and is a great runner. The vehicle really does pull very well and is a joy to drive. With the canvas sides rolled up and the door tops off this vehicle really does draw some attention. Especially when you put the windscreen down it really is an experience to drive. 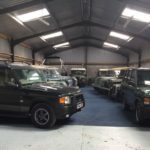 The vehicle will be supplied with a full 12 month MOT although the vehicle is now mot and tax exempt. 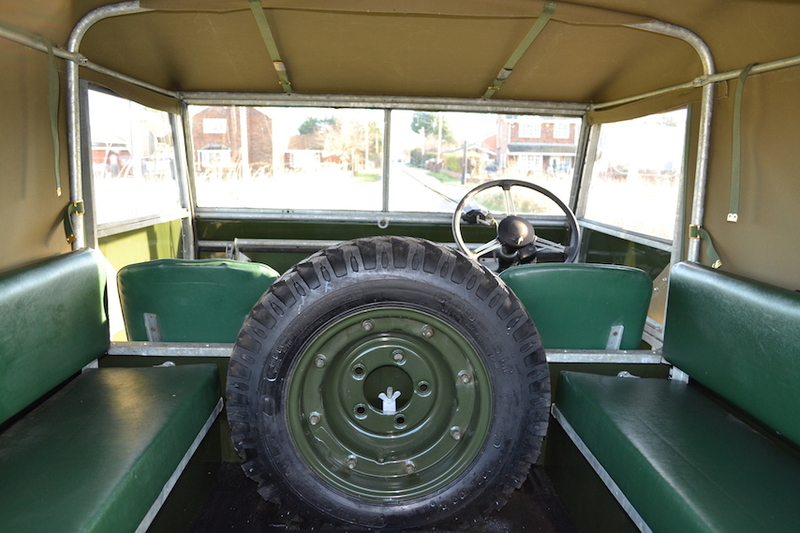 It has a selectable four wheel drive gearbox which is correct for the vehicle. The gears change up and down as they should and goes through all the gears as it should. 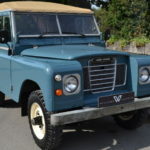 Almost all Series Land Rovers we have had drip a little oil, some quite a lot, this is the exception though no drips of oil to speak of even after standing for days in the same place. 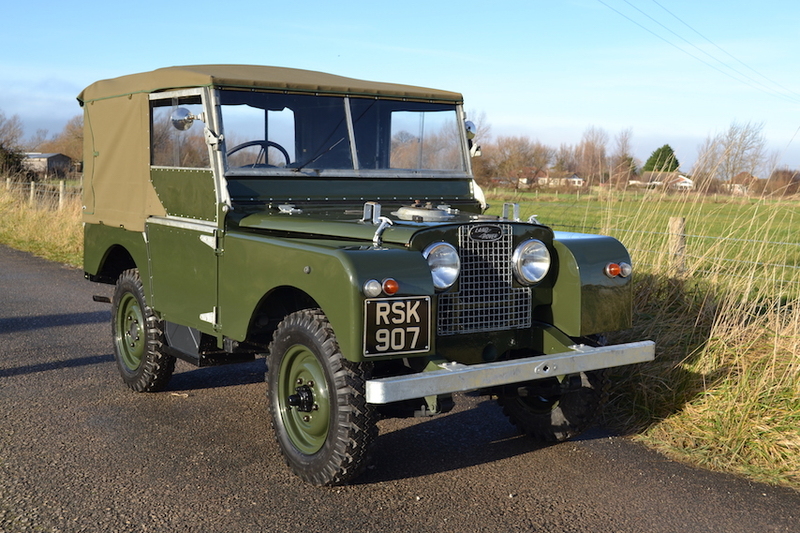 During our recommissioning the vehicle has benefited from a new fuel tank, new master cylinder, brakes overhauled, new water pump, 4 new correct specification leaf springs, etc. 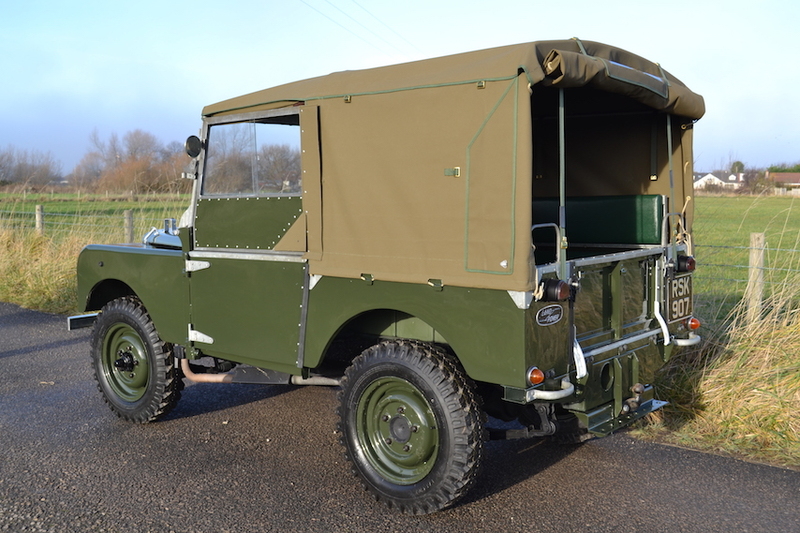 The vehicle is fitted with 5 matching 6.00 x 16 Tyres which look great and are all brand new. 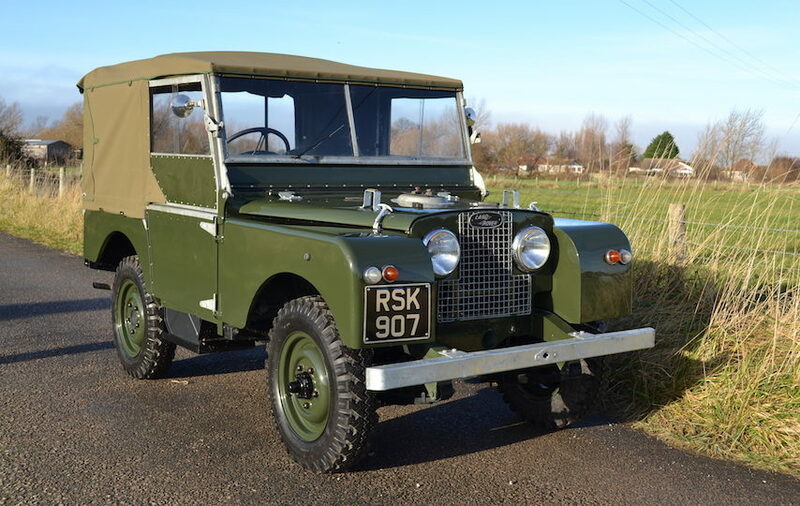 This is a fantastic example of a Series 1 that is very useable whilst not in concours condition this is a very good value for money vehicle. Which is ready to use and enjoy this summer. 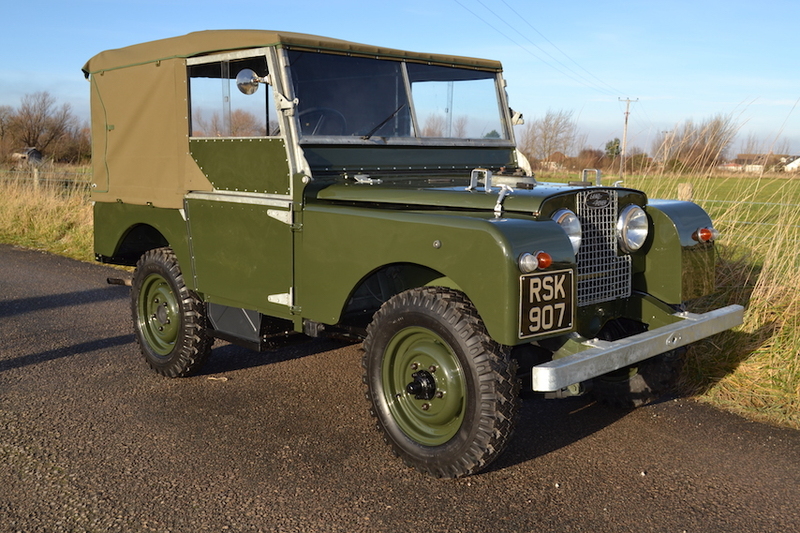 This is one of the best value for money 1952 80" we have ever had the opportunity to own. 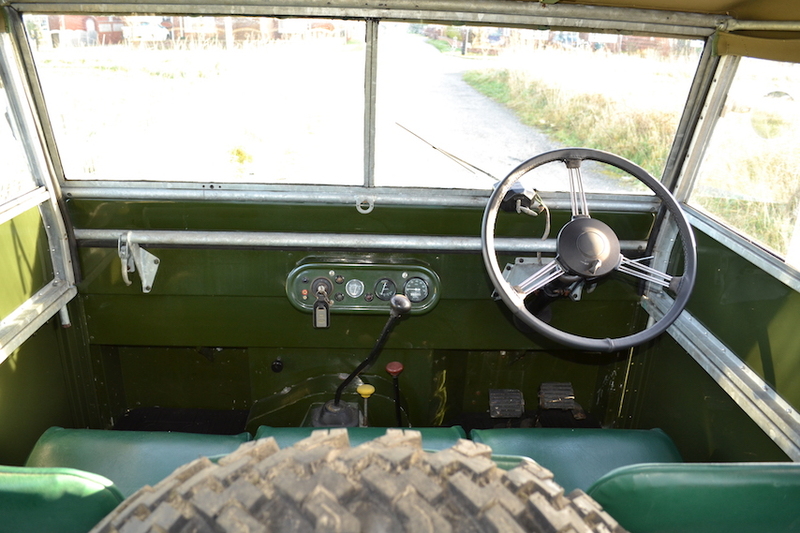 This Land Rover has obviously been cared for and cherished by its previous owners. It is a fantastic example that requires no work and is ready to use and enjoy. If you are an investor, then you will already know how these vehicles have appreciated over the last 5 years some doubling and others even tripling in value. 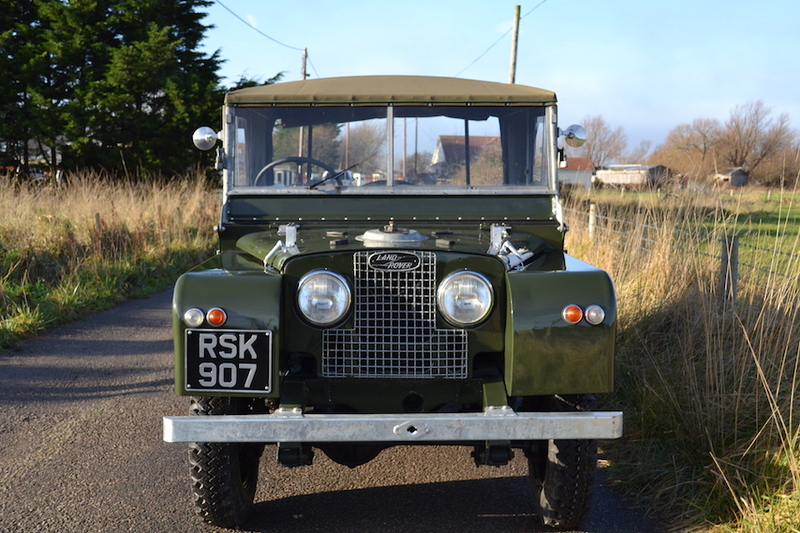 This a very honest 65 year old Series Land Rover. What you see is what you get it looks and drives exactly as it should. You will have to go a long way to find a better vehicle. 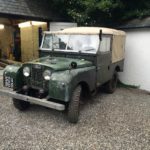 Opportunities to purchase a genuine 1952 model don't often come up so please don't miss this one.